Cape Town has a great weekend life, so make sure your stay in the city extends past the week and into the weekend. Most festivals, markets, and concerts take place on the weekend, and the city’s bars and cafes fill up. We’ve chosen five of the best events to check out this weekend. Clear your schedule and book your tickets now. For a complete list of events, take a look at our calendar. 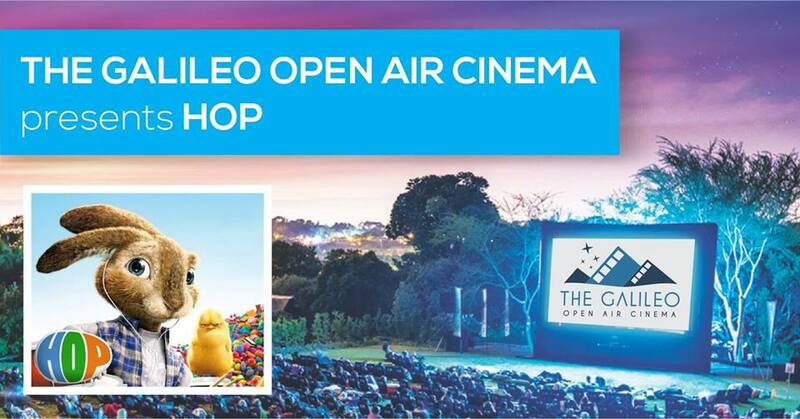 The Galileo Open Air Cinema welcomes you to a magical movie experience of cinematic delights, tantalizing treats and breath-taking scenery under a canopy of stars. Catch Hop at Kelvin Grove Club, Newlands this weekend. 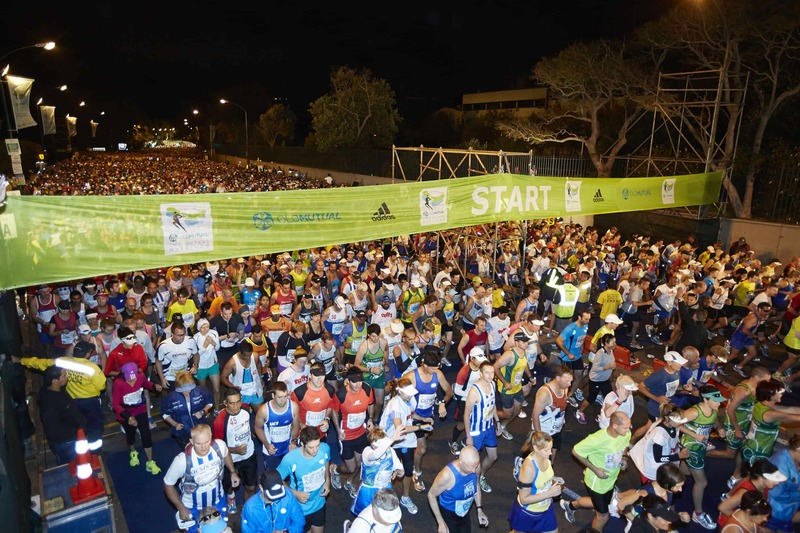 It’s that time of year again when thousands of runners descend upon the Mother City to take part in “the world’s most beautiful marathon”, the annual Old Mutual Two Oceans Marathon. Even if you aren’t competing yourself, join the crowds to cheer on the 25,000 runners. 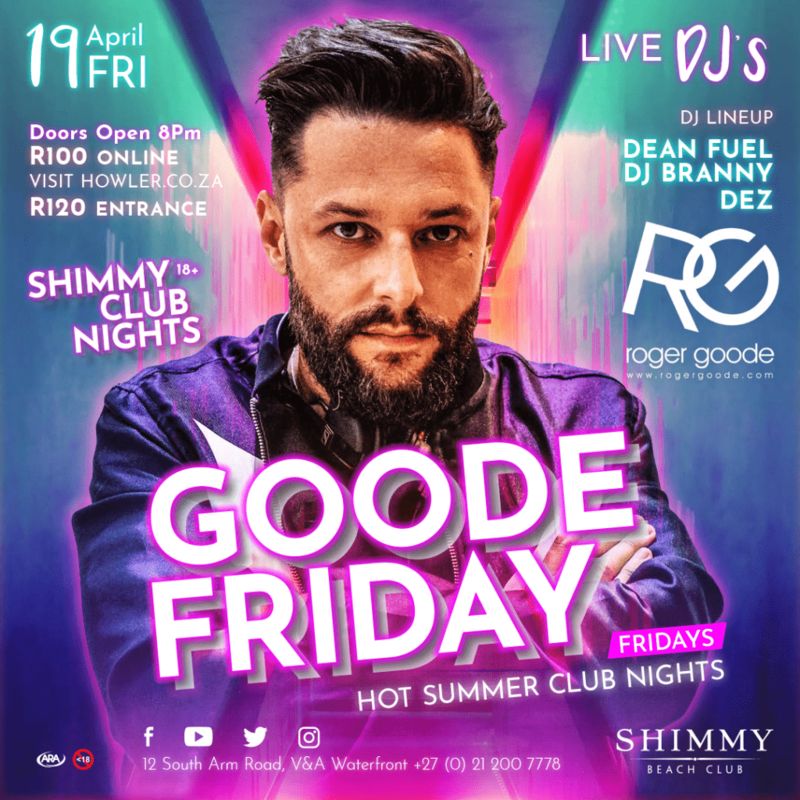 Roger Goode lands at Shimmy Beach Club this Friday for a special edition of Shimmy Club Nights, raising the roof on the long Easter Weekend. When Roger is in town, anything can happen, all we know is that it’s going to be GOODE! Come and celebrate Easter with a lifestyle market at the lawns at The RoundHouse. You’ll find some of Cape Towns best local products, food, and beverages. There is an Easter Egg hunt for kids to enjoy and live music throughout the day. This is an event for the whole family to attend, and it is kid-friendly and pet-friendly. 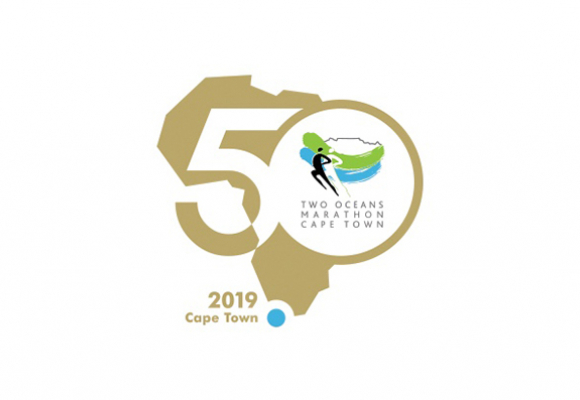 The Old Mutual Two Oceans Marathon Expo presents you with the perfect opportunity to catch up on all things new and innovative and be part of the existing atmosphere leading up to Africa’s biggest running event. The event is so much more than just an expo: it includes top sporting brands, appeal, supplements, outdoor adventure sports, and sporting tours. This also the place for all runners or participants to collect their race packs. Spending a week in Cape Town? Here’s how to make the most of it. This article covers all you need to know about travelling to Cape Town, including detailed safety tips and information on health and medical facilities.